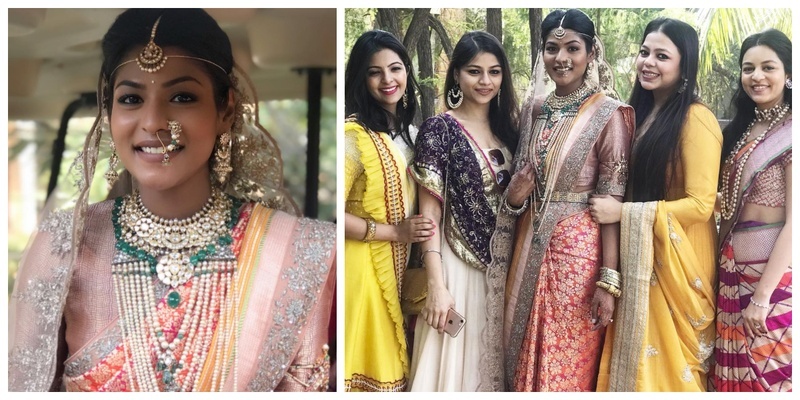 Ace designer Jayanti Reddy tied the knot in Hyderabad and we are obviously loving her bridal look! Seems like 2019 is going to be a year of celebrity weddings too. Ace fashion Designer Jayanti Reddy recently tied the knot in a very intimate wedding and I am literally over the moon. Well Well, here’s wishing this star a lifetime of happiness!